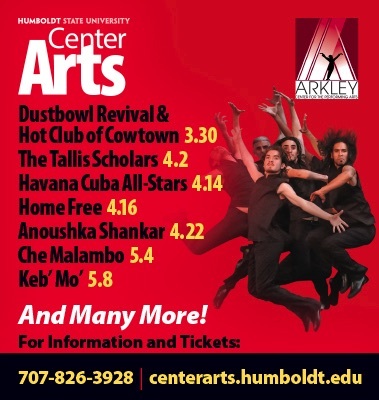 The Arkley Center is proud to be a Center Arts Venue! Tickets to Arkley Center events may be sold from various different vendors, as well as here on the ACPA site. Click the link to the artists, and you'll be directed to a web page where you can find ticket info. 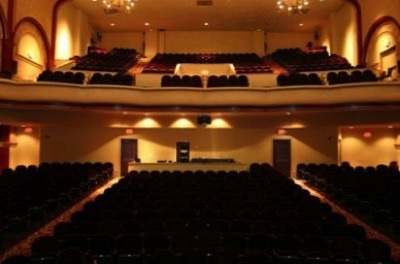 presents three or more productions a year at the Arkley Center, including the Nutcracker! is proud to call the Arkley Center, home! 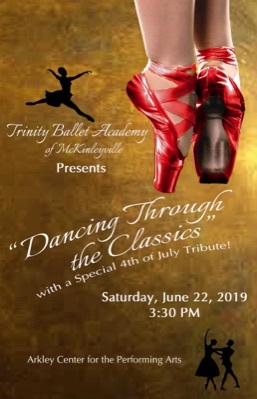 Trinity Ballet Academy of Mckinleyville will present "Dancing Through The Classics " on Saturday, June 22. The studio celebrates 20 years of serving Humboldt County with this production which includes dancers age 4 to adult. The performance will include tributes to some of Trinity Ballet Academy's favorite classics. It will feature the beautiful Paquita Variations. There will also be a special ballet salute to the upcoming Fourth of July! There is one performance only! Advanced tickets at brownpapertickets.com or call 707-839-1816 to purchase at Trinity Ballet Academy. 17-year-old Global Music Sensation Ethan Bortnick will be performing, with his band, a powerful and entertaining concert. 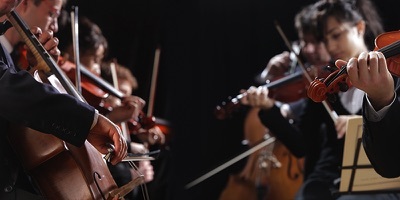 Ethan’s award winning PBS Concert specials have been seen by millions in the U.S. and abroad. Join him as he performs some of the most favorite songs for all generations to enjoy together! Ethan’s concert features him playing and singing the perfect mix of his origi-nal songs, current radio hits, Beatles, Michael Jackson, Chopin, Billy Joel, Neil Diamond, Broadway, The Great American Songbook and much, much more! This is a concert loved by people of all ages!